Measuring blast movement and translating ore polygons to account for displacement are critical steps in achieving optimal ore yield. 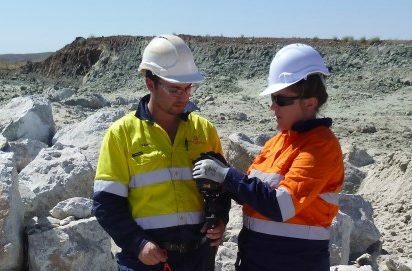 Controlling ore loss and dilution is critical for all mining operations. Getting it wrong can result in tens of millions of dollars of lost revenue per year. You want the ore, that you’ve spent money defining and grade-controlling, to end up in the mill. But ore movement occurs in all blasts. And failing to account for movement post-blast means that ore is sent to the waste pile, and waste to the mill. 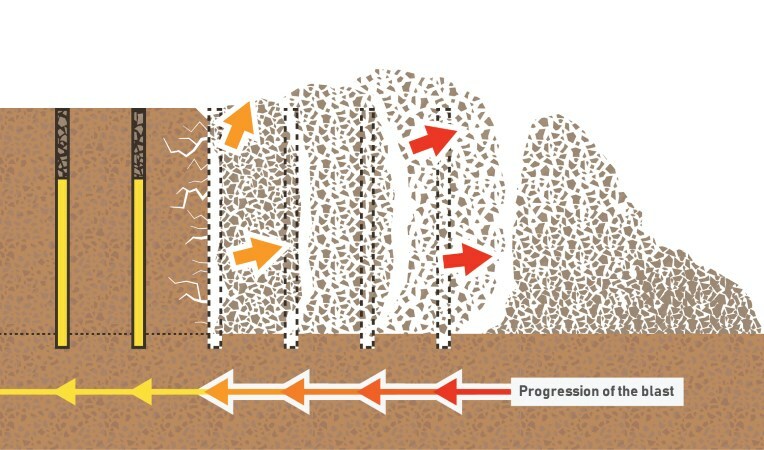 Blast movement varies with depth, across the different zones of a blast, and is compounded by edge effects—making it impossible to predict/model blast movement with sufficient accuracy for ore control purposes. BMT’s solution collects data from blast movement monitors, which move with the blasted material. Software calculates the post-blast location of ore polygons and outputs new dig lines. 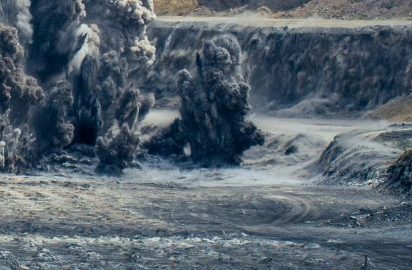 Accurate blast information enables grade control to recover all of the planned resource and achieve the true life of the pit. Hear from Ben Reid, senior mine geologist at Cowal, on how the Grade Control team have added to Cowal’s bottom line. 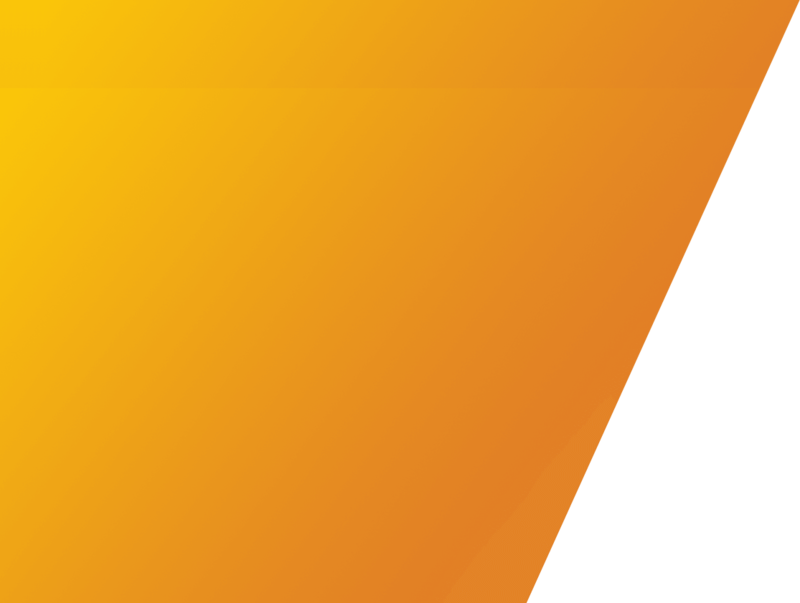 Cowal has been using BMT to adjust for blast movement since 2008 and the grade control team have calculated a 7% improvement in mill head grade compared with mining blocks in their pre-blast locations. So that solid rock can be excavated, explosives rapidly release energy to fragment the mineral resource. The explosive exerts a force equally in all directions, and the rocks with least resistance begin to move. Typically, movement is perpendicular to the blast initiation timing contours. The moving rocks in turn act on neighbouring rocks, which results in bulk movement of the rock mass. Upon detonation, each discrete element of the explosive exerts a force equally in all directions on the adjacent rock. The rocks with least resistance, that is rocks with less un-blasted rock in front of them, begin to move. These rocks in turn act on neighbouring rocks, which results in bulk movement of the rock mass. The rock moves in the direction of least resistance. The material moves into the void created by the hole before it and the new material settles into the new location, making movement approximately perpendicular to the initiation timing contours. The rock at the top of the bench is not directly impacted by the explosive but instead is indirectly moved by collisions from other rocks from the drill hole behind. The further a rock is above the explosive column, the less energy it receives and therefore the less distance it will move. Greater movement is in the mid-to-lower level of the bench and movement reduces near the floor due to friction from the unbroken floor. Blast Movement: Each hole goes off in sequence. Blasted material moves into the void created before it, and then settles into this new location. The result: Ore boundaries are redefined to reflect the measured movement, allowing the production team to dig in the precise location of the ore and waste. The Blast Movement Monitoring System (BMM System) is the most accurate and profitable blast movement monitoring method available. You still mine the same amount of rock, send the same number of trucks to the plant, process the same amount of ore. The only difference is that with the BMM System, there is more mineral produced by the plant. By adding only a few cents per tonne to the cost of ore blasts, you can significantly reduce ore loss and dilution, improve reconciliations and potentially gain millions of dollars’ worth of extra mineral. Without BMM sensors, that value would be lost to the waste dump, never to be converted into revenue. 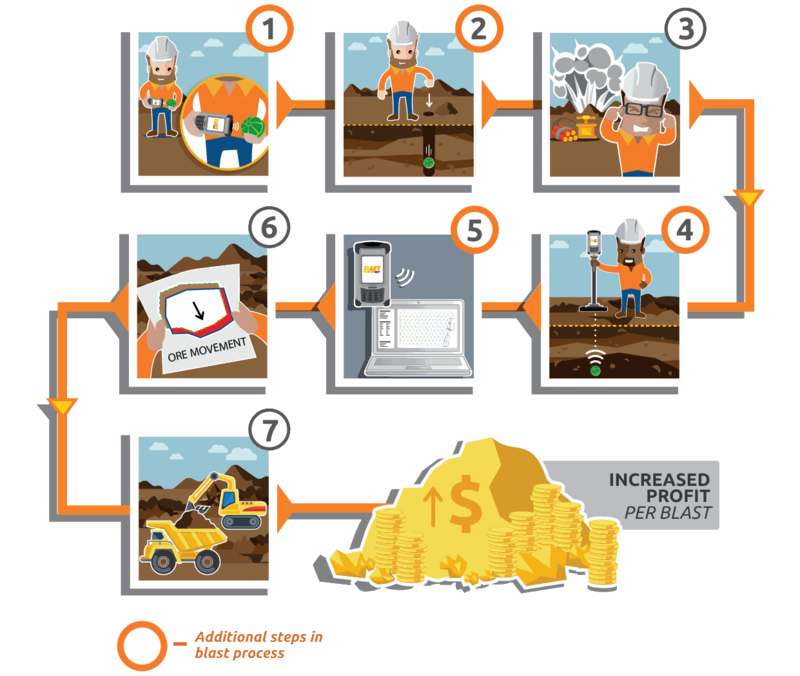 Blast Movement Technologies’ blast monitoring process increases recovered value in every blast. 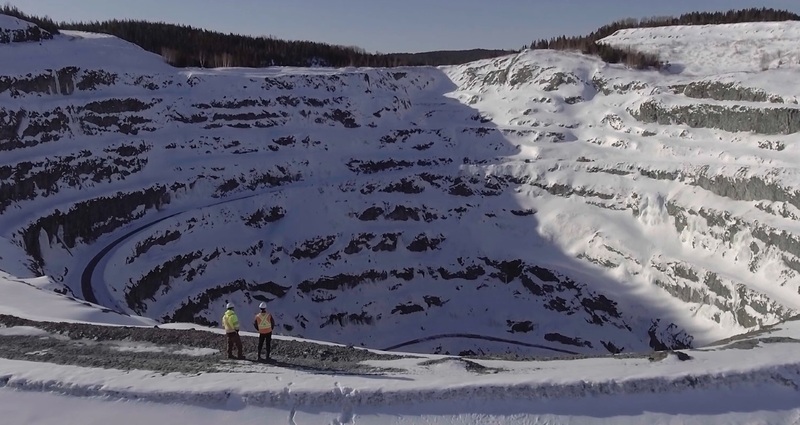 Teck’s Highland Valley Copper (HVC) Operations, an open-pit mine located in British Columbia, Canada, produces copper and molybdenum. Jordan Cramm, mine and engineering superintendent at Anaconda’s Pine Cove gold mine and mill, explains how the BMT solution has helped improve dilution and recover narrow ore zones. 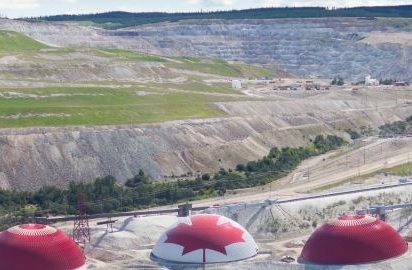 Pine Cove mine, located on the Newfoundland coast (Canada), was experiencing 20% dilution and lower mill feed grades because blast movement was entirely displacing ore blocks. By implementing blast monitoring, Anaconda reduced dilution to 5%, increased the mill grade and limited the waste going to the mill—generating $15,000 to $30,000 per blast. In addition, the reduction of dilution and ore loss have made for a more efficient and economic mining operation.